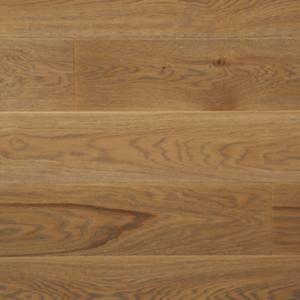 The grain and mid brown tones of this Oak is warm and welcoming. 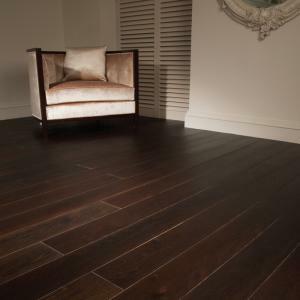 Antique brown tones and a lacquered finish create a feeling of relaxed tradition in the Cavendish flooring. The Perceval is brushed to bring this mid brown Oak floor to life and when combined with Ted Todd UV oil it is beautiful, natural and easy to maintain. Ted Todd craftsmen have harnessed the fuming process to highlight the natural variation and contrasts in each Wellesley plank, with knots taking on a darker hue than the main body of the timber. Ted Todd's craftsmen have harnessed the fuming process to highlight the natural variation and contrasts in each Wellesley plank, with knots taking on a darker hue than the main body of the timber. 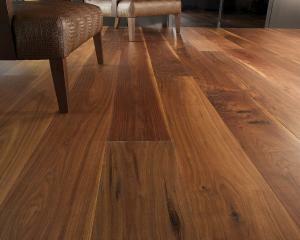 Stunning timber from the New World completes its journey in your home. 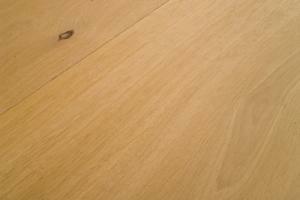 Stunning timber from the New World completes its journey in your home or commercial environment. The light brown Addington boards are finished with multiple coats of a durable Ted Todd satin lacquer which contains metal additives designed to enhance the wear performance of the surface. 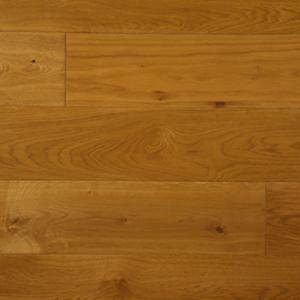 Baldwin is a fabulous timber from the New World and completes its journey in your home. 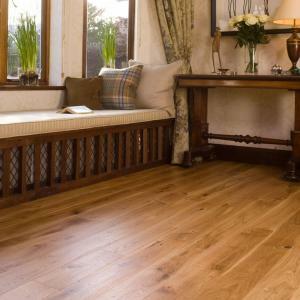 Baldwin is a fabulous timber from the New World and completes its journey in your home or commercial environment. Canning is a fabulous timber from the New World and completes its journey in your home. 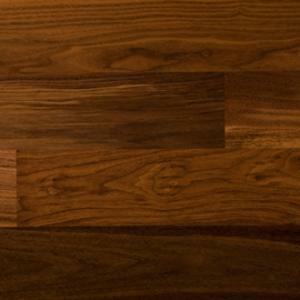 The Canning is a stunning mid brown hardwood finished with Cognac UV oil. 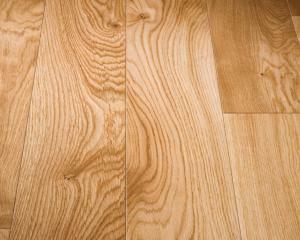 The Wyndham is a gorgeous European Oak with lively grains and knots to add character. 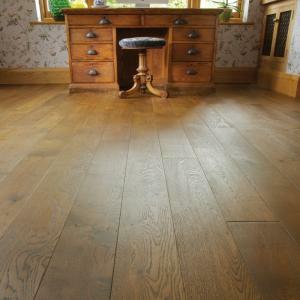 Wyndham is a stunning grey European Oak that has been finished with a grey UV oil. 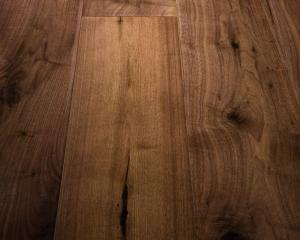 Ewart is a stunning timber from the New World completes its journey in your home. 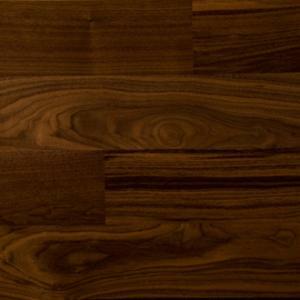 Ewart is a fabulous timber from the New World that completes its journey in your home or commercial setting. 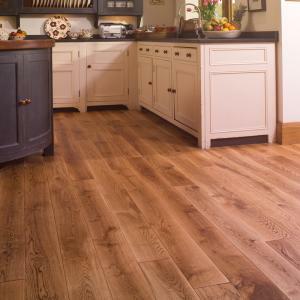 The Grenville is a gorgeous light brown European Oak with lively grains that add a touch of character. 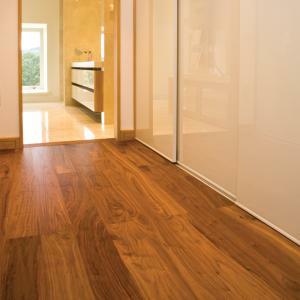 Grenville is a stunning light brown nature grade Oak that has been UV oiled. 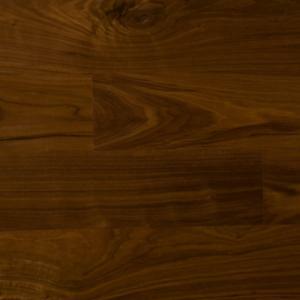 Hamilton is a fabulous timber from the New World completes its journey in your home. Hamilton is a fabulous timber from the New World completes its journey in your home or commercial environment. Pelham is brushed and finished with multiple coats of a durable lacquer which contains metal additives designed to enhance the wear performance of the surface. Pelham has been brushed and finished with multiple coats of a durable lacquer which contains metal additives designed to enhance the wear performance of the surface. 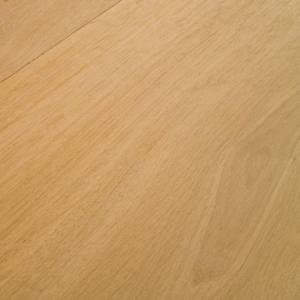 Asquith is a gorgeous light brown nature grade Oak that is un-finished. 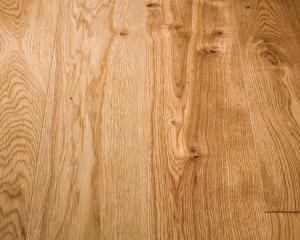 Balfour is an unfinished light brown Oak that looks stunning in any room. 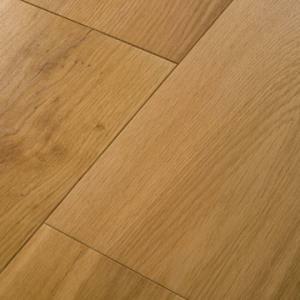 Balfour is a stunning light brown prime grade European Oak that is available un-finished.